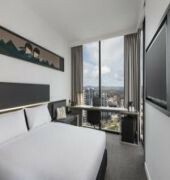 The Ibis Adelaide is Located in the heart of the Adelaide CBD, ibis Adelaide is the ultimate hotel for business and leisure travel. The hotel features 311 rooms, a bar, restaurant and conference facilities, WiFi throughout the hotel, guest laundry and an on-site gym. 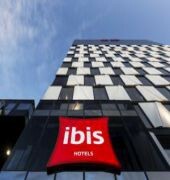 ibis Adelaide is adjacent to the city's shopping and dining precincts, Rundle Mall and Rundle Street. 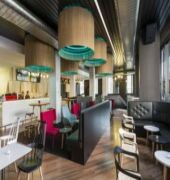 The Adelaide Oval, Casino, Convention Centre, Botanic Gardens, National Wine Centre and Royal Adelaide Hospital are also within walking distance.The Ibis Adelaide Hotel is 10 minutes walk from Adelaide Convention Centre, The Botanic Gardens and Royal Adelaide Hospital. It is 15 minutes drive from Adelaide Airport and Glenn Beach. They have ironing supplies and tea and coffee making facilities. Each room has a bathroom with a shower and a hairdryer. 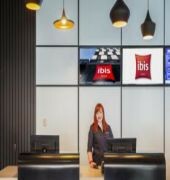 The Ibis Adelaide offers a restaurant, a bar and a fitness centre. All rooms offer a flat-screen TV and a refrigerator. 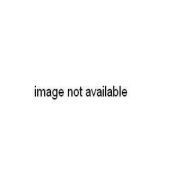 It is just a 2 minutes walk from Rundle Mall.